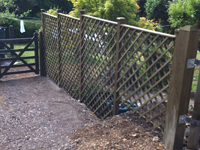 We are professional Landscapers operating throughout Exeter and Devon. 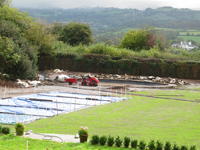 We have many years of experience in designing and constructing all types of gardens. Whether you need turfing stone work or fencing, we are the guys to do the job, so call Lee Cooper Landscaping today. We offer our specialist Landscaping and Garden Design services throughout the Exeter and Devon area.